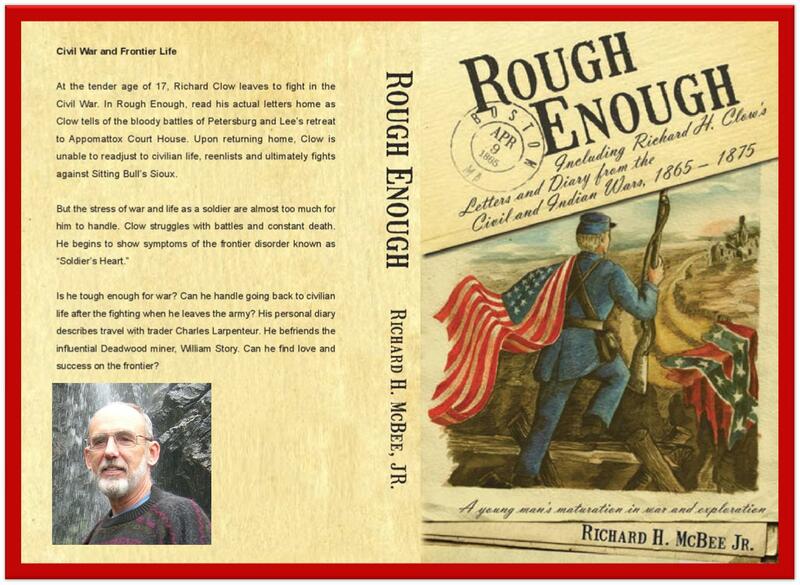 Get your best buys on my Civil War book, “Rough Enough” beginning with 99 cent Kindle Countdown sale starting April 24! “Rough Enough” will hold you enthralled with Richard Clow’s letters to his sisters as he fights at Petersburg during the final bloody days of the Civil War. You will then be transported to the frontier forts of Montana where he battles against the Montana cold and the best light mounted Infantry of the world, Sitting Bull’s Sioux. Follow him to rough and ready Deadwood at the time of Wild Bill’s demise as he strikes it rich in the gold fields. 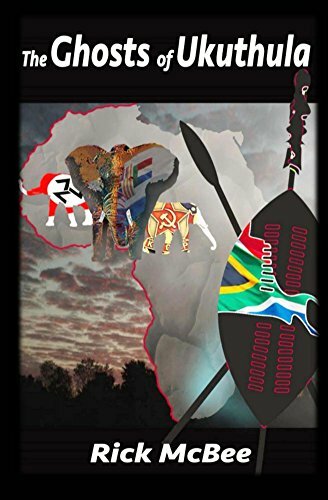 Re-blog this to your friends who will enjoy a new personality from the Civil Wart to the Frontier. ← Out of the SLUMP! Updating Amazon! Hawk-Wing Conch!